"The flexibility and professional touch of the John Buddle Work Village team has been outstanding. Our specific needs as a business have been met with a personal and flexible service. We cannot recommend them enough." Do you want to start and run your own business? If you are looking for serviced and flexible office space in Newcastle, then our selection of modern office suites will certainly give your business the edge. Whether you are setting up a business or simply need larger office space to rent and help your company to grow, John Buddle Work Village is a business centre that provides you with so much more than just an office. Impress your clients with quality conference facilities in Newcastle for your next meeting, seminar or training session. 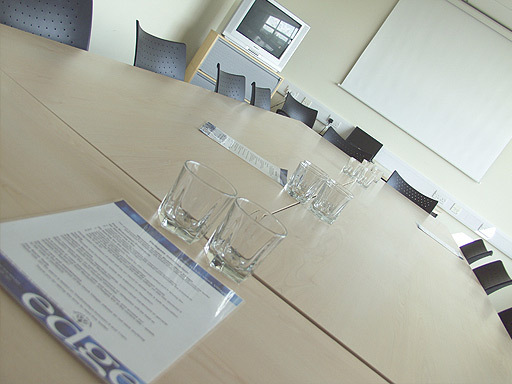 Our conference facilities offer a great range of fully equipped meeting spaces available to hire by the hour or the day. Located with easy access from the A1, free car parking, and we can organise a tasty buffet and refreshments. If you are looking for a flexible workshop space in Newcastle upon Tyne, we have three workshop units ideal for light manufacturing businesses. Whether you are just starting out and need flexible, good quality workshop space or in need of larger space to help your business grow we have the perfect solution. Our workshop units will give your business an all important edge. Established in 2004, the Work Village is a modern business centre which is purpose-built with flexible office and workshop space to lease. Located with easy access to the A1 and Newcastle city centre it has the essential ingredients to help your business grow and succeed. If you are looking for a space to rent, whether you are just starting out in business or your company needs to expand, we have accommodation that will perfectly suit your needs. 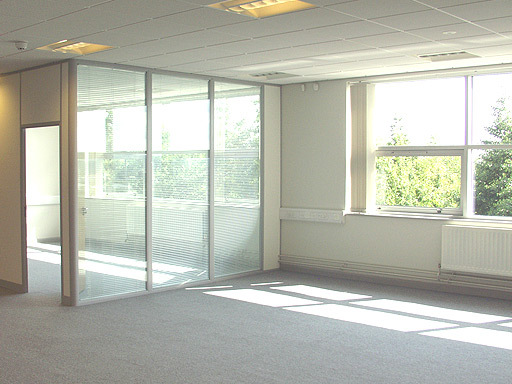 Our office space is ideal for just one person or for a large team of staff, our terms are very flexible. Offices and workshops are let on a licence agreement with a monthly rent that includes all the building essentials. Our terms are easy in/easy out with just one month's notice or, if your business is not quite ready for premises yet, we can offer virtual services as the perfect alternative to help you get started. Please contact us with any questions or queries, we'd be delighted to hear from you.